A restaurant equipment maker received $6.47 million in state tax credits to keep its operations in Paterson, retaining 74 at risk jobs in New Jersey. Singer NY, a subsidiary of Singer Equipment Company of Elverson, Penn., which runs M Tucker out of 1200 Madison Avenue, will undertake renovation — repair and replace building’s roof, warehouse floor, heating system, and bathroom – of its 139,000 square feet facility supported by the tax credits. The firm leases the building at 1200 Madison Avenue. Its lease expires in 2021. It has been weighing its options whether to remain in New Jersey or consolidate operations in Elverson, Penn. Singer Equipment Company is headquartered in Penn. It owns a facility there that could accommodate a 69,600 square feet of warehouse expansion. Recently, the company completed an expansion of its offices at Elverson by adding 10,000 square feet that would allow centralization of administrative functions being performed at the Paterson location. It’s much more expensive to remain in New Jersey, according to a location analysis submitted to the New Jersey Economic Development Authority (EDA) by the firm’s chief executive officer Frederick Singer. 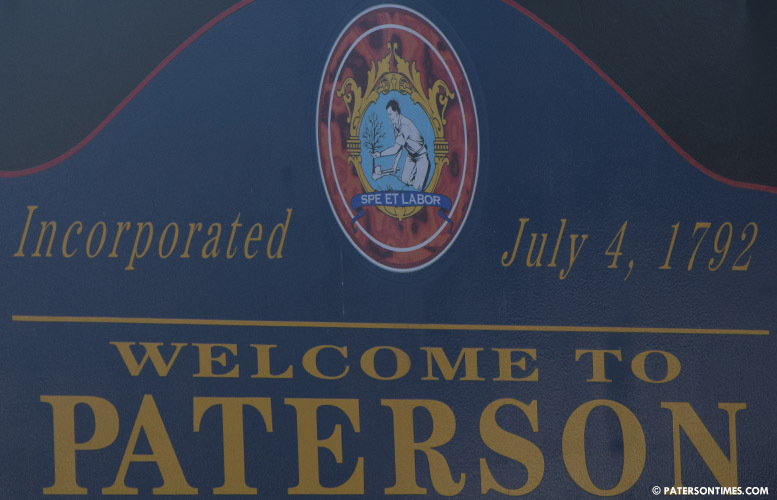 The firm will spend $5 million to renovate the Paterson facility, according to information submitted to the state. Renovation is expected to be completed by Oct. 1, 2019. Currently, the Paterson warehouse and distribution center operates with 129 employees. 74 jobs would have moved out of New Jersey by Jun. 30, 2021 without the tax credits. Median salary is $44,834, according to state documents. Singer Equipment Company is a 100-year-old distributor of restaurant equipment and supplies. It has 8 offices and 3 distribution centers in the mid-Atlantic region and Florida. Singer NY was formed in 2011 to purchase M Tucker of Paterson. M Tucker provides food-service equipment and supplies solutions for restaurants, bars, caterers, hospitals, nursing homes, schools, corporate serveries, hotels, churches, supermarkets, and clubs. The company stocks over 12,000 unique items for delivery to major customers in PA, NJ, NY, DE, and MD. The tax credits were approved by the New Jersey Economic Development Authority last week. Tax credits are given over a 10-year period. The firm will receive $647,500 in credits per year, according to the state. Please consider hiring some of the young people of Paterson.